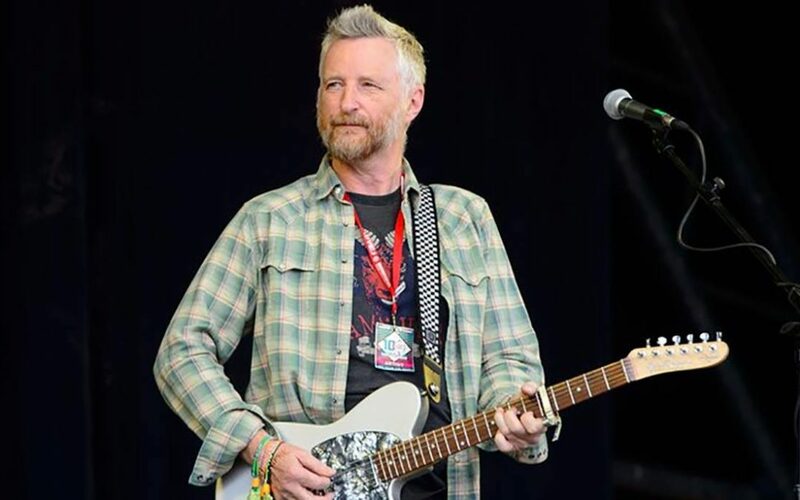 We’re delighted to announce that singer-songwriter Billy Bragg will be joining Danny Boyles Pages of the Sea events this Sunday, to read Carol Ann Duffy’s ‘A Wound in Time’ and to perform his own work of remembrance. Billy will be opening Activates first open-mic session in Weymouth at 1pm, and bringing the Lyme Regis open-mic session to a close at 3pm at the Jubilee Paviliion Marine Parade. If you want to join in go along between 2 and 3pm.